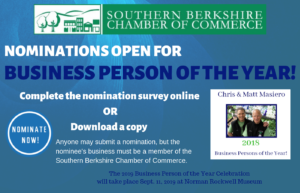 Berkshire Taconic Community Foundation (BTCF) is a tax-exempt public charity founded in 1987, created by and for the people of the Berkshire Taconic region. For over 25 years, we have been helping people establish charitable funds to make life better in the communities they love. We work with individuals, families, businesses, financial advisors and nonprofits.